Each stand is equipped with 220V electricity, ground cover of grass and shady trees. 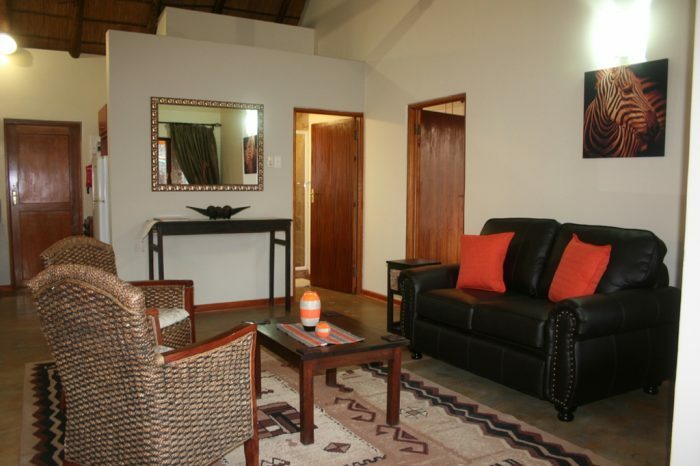 Camp Facilities: Outdoor swimming pool, fire pit, boma with braai facility. 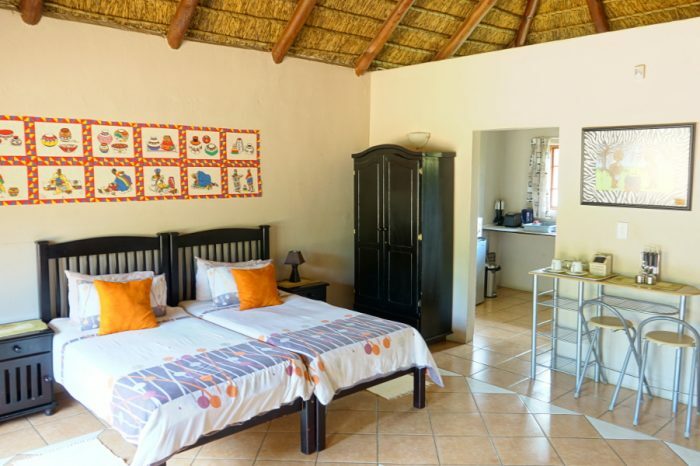 Thatched Lapa consist of: Communal Kitchenette with wash-up and a cupboard, under cover braai facility, free refrigeration and deep freeze facilities, microwave, kettle. 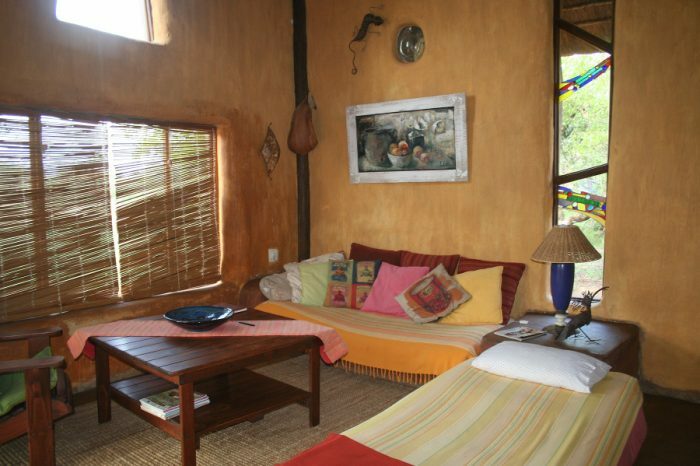 Unisex Ablution with two private showers, two separate toilets and communal washing-up area. Accessible by mainly tar road, good gravel road of 1km.